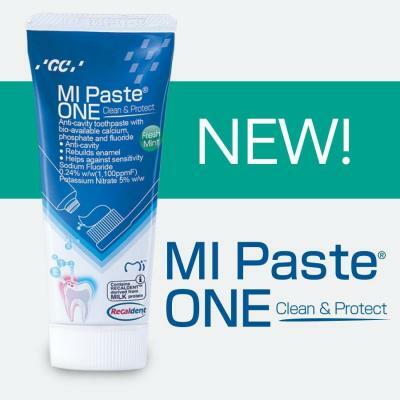 MI Paste ONE has become a wonder product for those who are dealing with tooth sensitivity, weakened or eroded enamel, white spots as well as dry mouth. 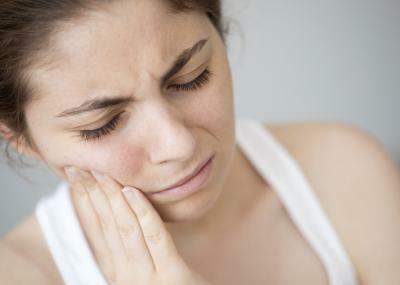 Tooth sensitivity is a common problem many people tolerate everyday without fixing the underlying cause. Use this method and forget about sensitive teeth. 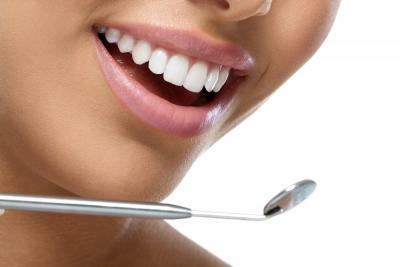 Having beautiful teeth is very important to have a beautiful smile. We all want to have a Hollywood white smile.